Notebooks are one of the useful things that we need and want. We can write notes, make doodles, practice our penmanship, make a scrapbook, and so many creative things to do. 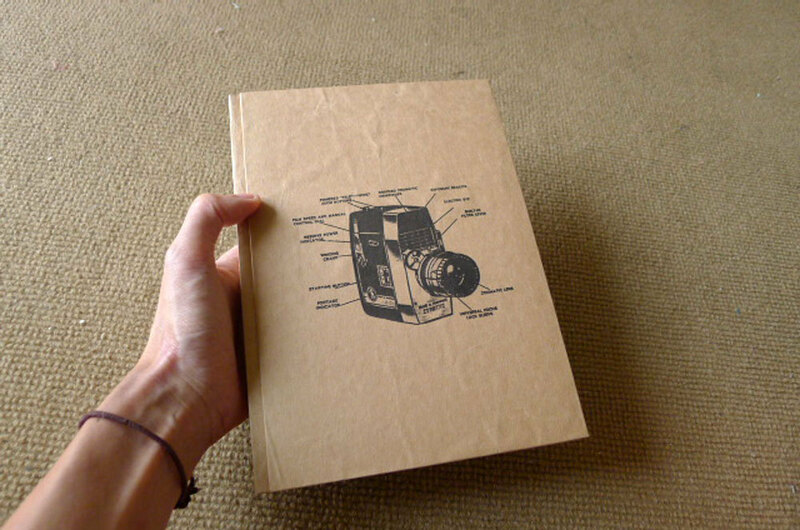 Since notebooks are a way to help express your creativity, why not make the cover of your notebook make it great? 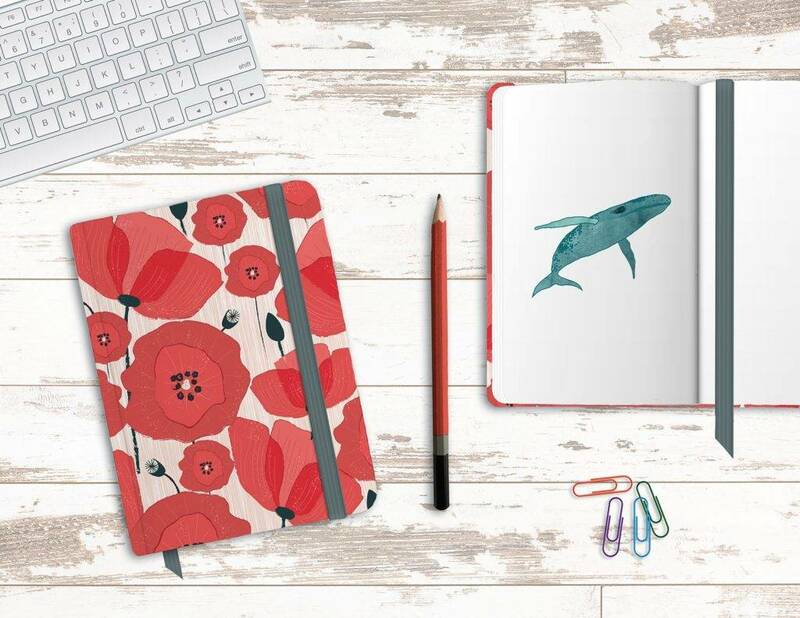 The market today is saturated with notebook covers with a variety of designs and patterns, decorations and everything. So it’s a bit challenging to find something that stands out from the rest. The give you a lot of choice, such as celebrities, animals, sports athletes, cars, and other hobbies are printed mostly in the covers. 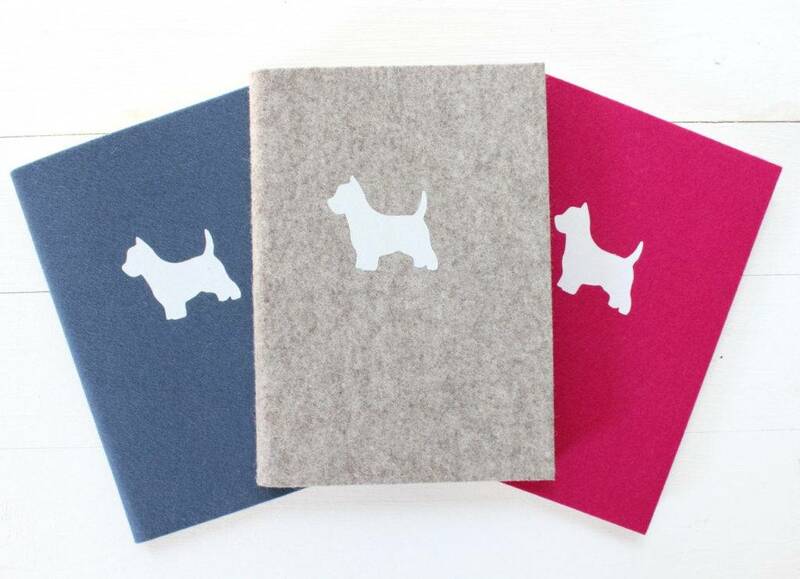 However cute or charming they look like, you might wish for a specific design and kind of notebook. A unique notebook that will be different from everyone and be exclusively yours. 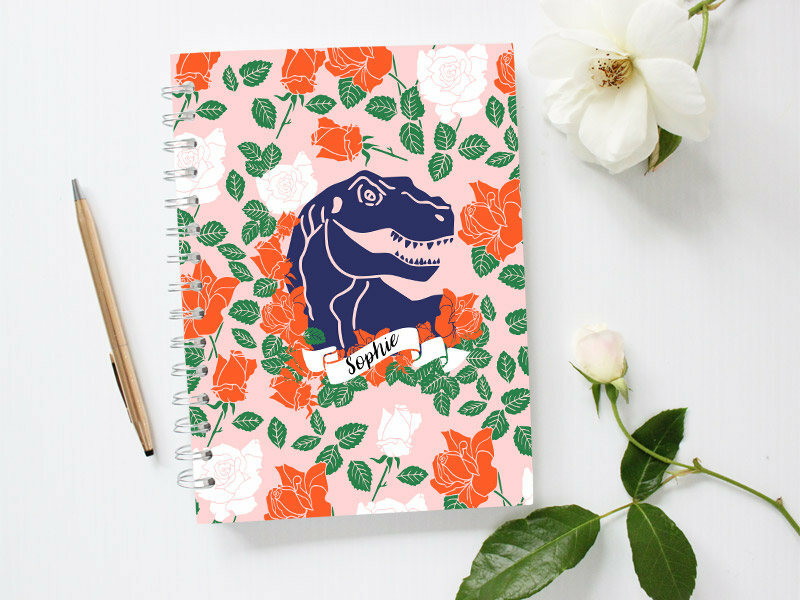 In this article, you will be taught of DIY projects that will transform you notebook covers from dull, to one of a kind fun cover design. You may also see creative brochure examples for designers. Embroidery is a craft that makes design on a cloth by using a needle and a thread/yarn. The materials you need for an embroidery are available in different stores. However, you need to learn first how to do this craft. If you are a master of embroidery yourself, this is a simple and a cool design that you can do on your own. You can put whatever design you may want to put: flowers, nature, a portrait of someone, animals, kitchenware, etc. 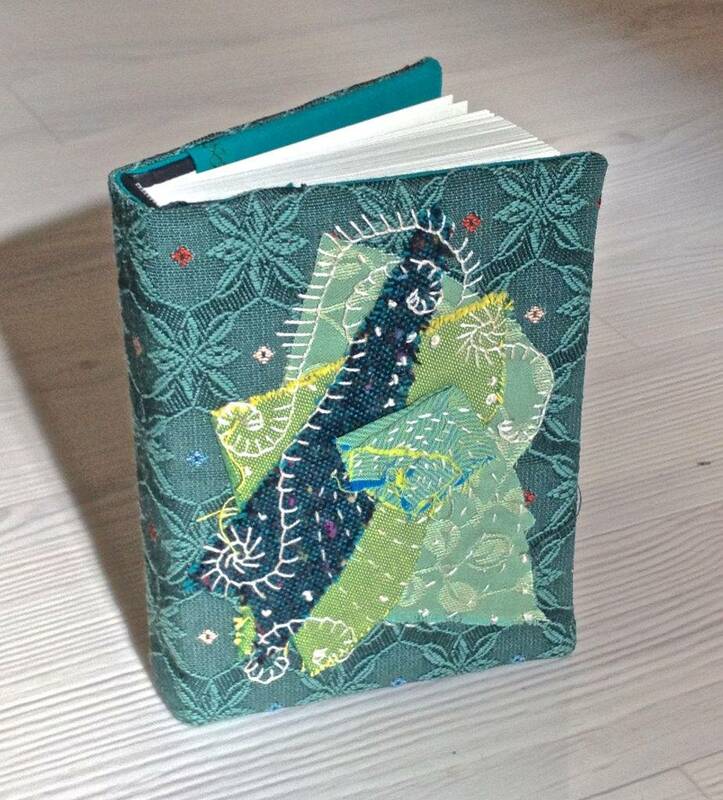 You only need is a notebook (any type of notebook) a cloth that you will use to weave your design pattern on and will be used as a cover for your notebook, and a needle and a thread. It’s up to you how you will design your notebook, just make sure your cloth and thread/yarn is clean since you may not able to wash it. Preferably, after you designed your notebook, put a plastic cover on it. You may also like free brochure design examples. If you don’t know how to embroider, another design you can do is making a chalkboard cover. This is an easy and interesting design. All you need is a notebook, a chalkboard contact paper, chalk (preferably colored chalks), and a pair of scissors. All you need to do is to put the notebook on the contact paper to measure the exact measurement to make it fit in the notebook and cut according to the dimensions. Notch the corners so you won’t have excess paper. To adhere it, just peel of the paper backing and carefully apply it to the notebook while still minding the measurements from before. After you’ve finished that, just take a piece of chalk, draw anything you want (this will be your design) and make your notebook unique. You may also check out fashion catalog examples. Tumblr is a website that is full of artistic images of absolutely about anything. It has a thousand pictures of art and design alone. If you don’t like to draw, you can just print out pictures from the website. Or you can make your own Tumblr inspired cover. You’ll only need an assorted colorful paper, magazines, scissors, glue, and some markers. This is you chance to make your cover all about you and your inspiration. Just cut out pieces from the magazines whatever patterns or design you want and glue them to the cover in a pattern or completely cover your notebook it. To make it unique, add some custom made stickers. Get creative and be wild with this one. You may also check out training brochure designs. 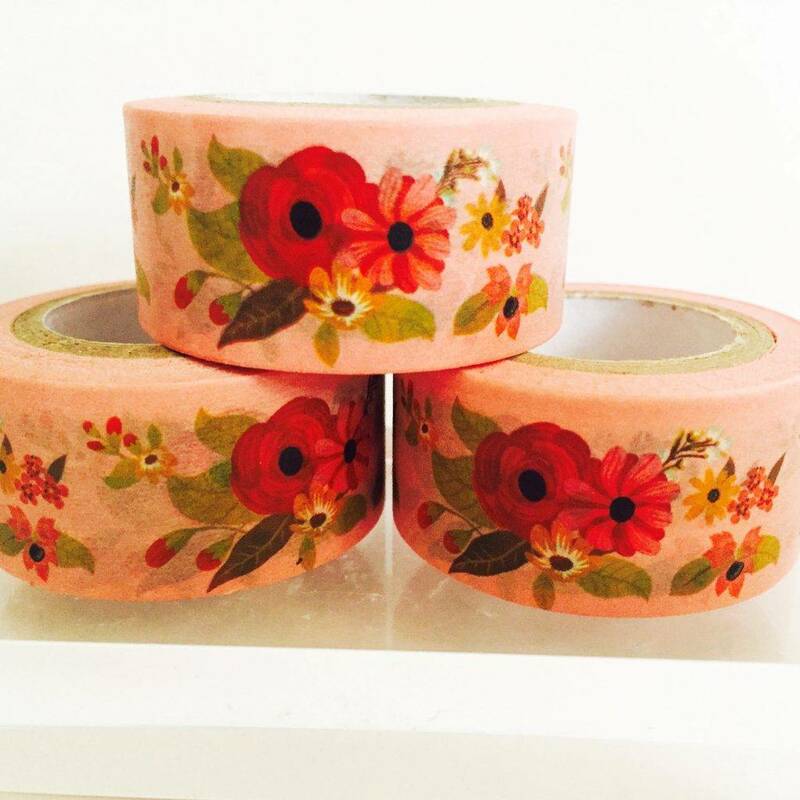 A washi tape is a Japanese tape with beautiful decorations that most crafters use because it sticks with everything and it usually turns every boring stuff into cute and decorative in a matter of seconds. 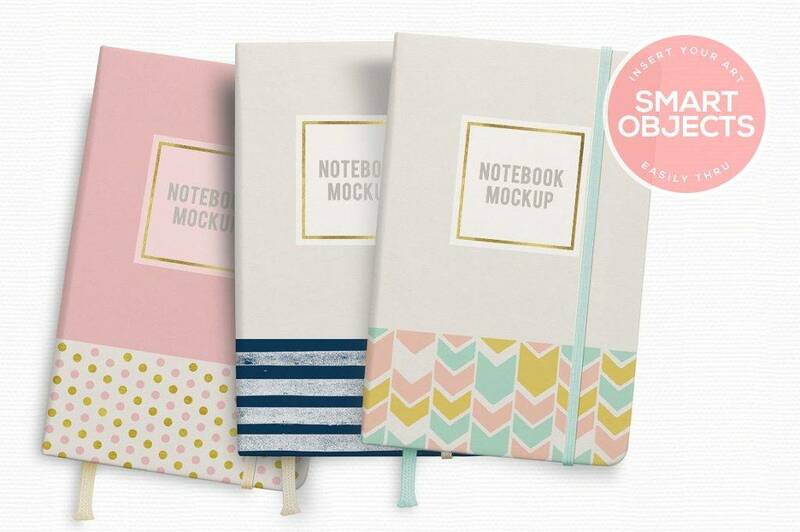 You can use washi tape on your notebooks and create a cute and charming cover. This is a fun and easy thing to do and it only takes a short time to do this. What you need to do is to tape the half of it, or certain parts; you can play around with this as you like. And the best thing with this is that you can always change it for a different design when you get bored with the one you are currently using. You may also see festival brochure designs & examples. A felt paper is a highly absorbent paper that is used in roof construction. Not only this paper is useful but it can also be used in a decorative manner. The felt is a loved DIY material by crafters since it is so easy to use and it is really cheap. Using felt for your notebook cover is perfect as it is a easy way to customize it and make it unique. You can make it even more creative by taking things a step further and make a cute little character on your cover using the left over felt pieces and other DIY materials like buttons and ribbons. It works just the same as lining your books, only you would have to great sort of like pockets so that the notebook can slide in. You may also see fast food brochure examples. If you like calligraphy, this is your chance to leave your mark on the notebook covers that you’re going to design. 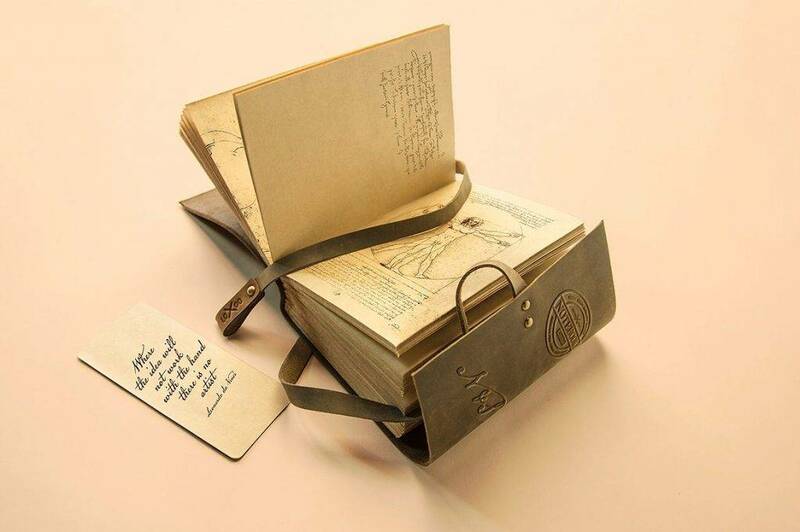 This is a pretty and cool way to put your initials, name or personal motto onto your notebook. What you only need is faux leather, cardstock, denim or basically anything that has a thicker texture than paper and some leather cord or twine (for additional decoration). Cover your notebook with your chosen cloth or material and put your design with whatever you like. You can outline the edges of the cover of your notebook using the twine or leather cord. You may also see examples of education brochure design. If you have newspapers and books that you don’t need anymore, don’t throw them out. You can still recycle them. This is a very easy thing to do and it will cost you nothing. What you need to do is to cut out some pages and glue them together on the cover of the notebook. The design in completely up to you. To set the glue firmly and flatten it out, just pass it with an iron. Line your notebook with it and make sure to put it correctly into the flaps. 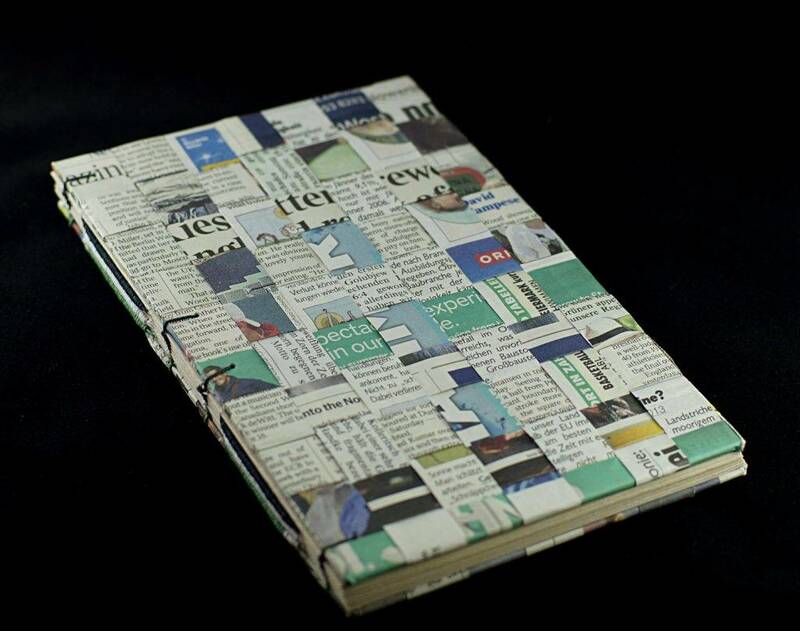 Using whatever kind of art materials you want, further decorate your notebook cover. So simple yet so cool. You may also like examples of business brochure design. Aside from newspaper and books, you can take advantage of the free cutouts decorations present in the internet. It has a variety of shapes, designs and sizes that you can choose with whatever you please. 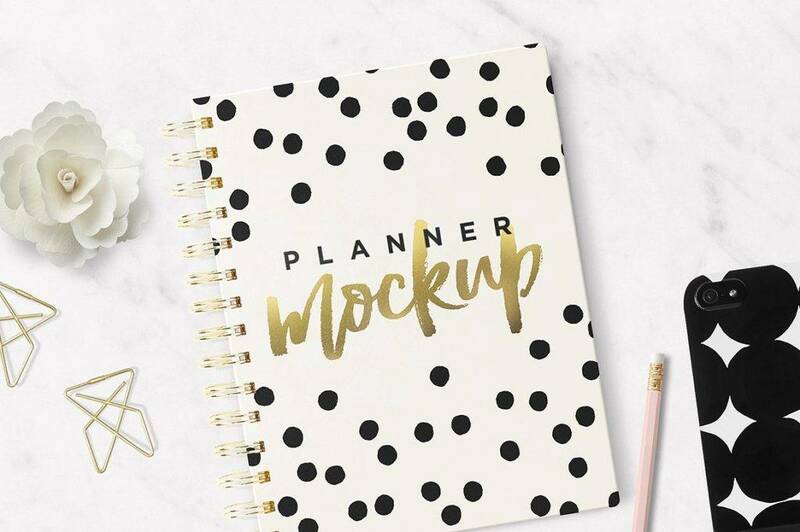 This is one of the most adorable thing to do to transform your boring old notebook into a customized notebook that reflects your personality. What you need is a card stock, or an illustration board, or special paper and print the design cut-outs on it. You can also cut out a shape like a heart or a letter. Then take whatever kind of fabric or colorful paper you want and glue it onto the back. Afterwards just line your notebook and you’re good to go. You may also like advertising brochure examples. Fabric scraps are actual pieces and scraps of fabric that most people will throw away. However, just like old newspapers and books, you can recycle them. However, this DIY might need a bit of patience since this one is a bit more tricky because it involves a sewing machine. If you don’t feel like sewing though, you have another option to glue your fabrics together using a fabric glue. Just sew the scraps you have together in the pattern that you want and then sew them together with linen. 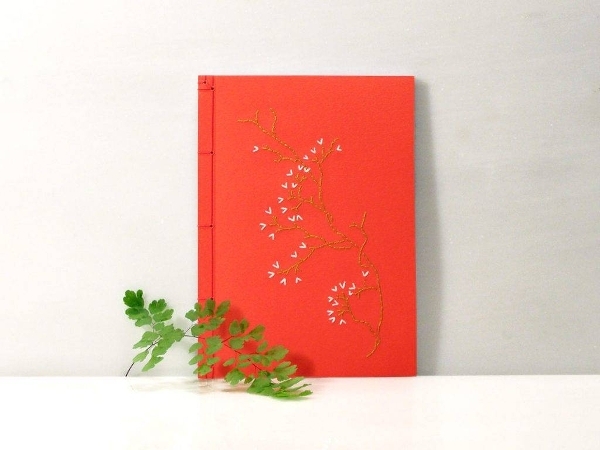 wrap your notebook cover with the linen, secure it (using a wooden or fabric glue to make sure it will stick on the cover), and voila, you’re simpleton notebook is now adorned with beautiful pieces of fabric. You may also check out a4 brochure designs and examples. If you have a collection of magazines that you don’t need anymore, don’t throw them out. 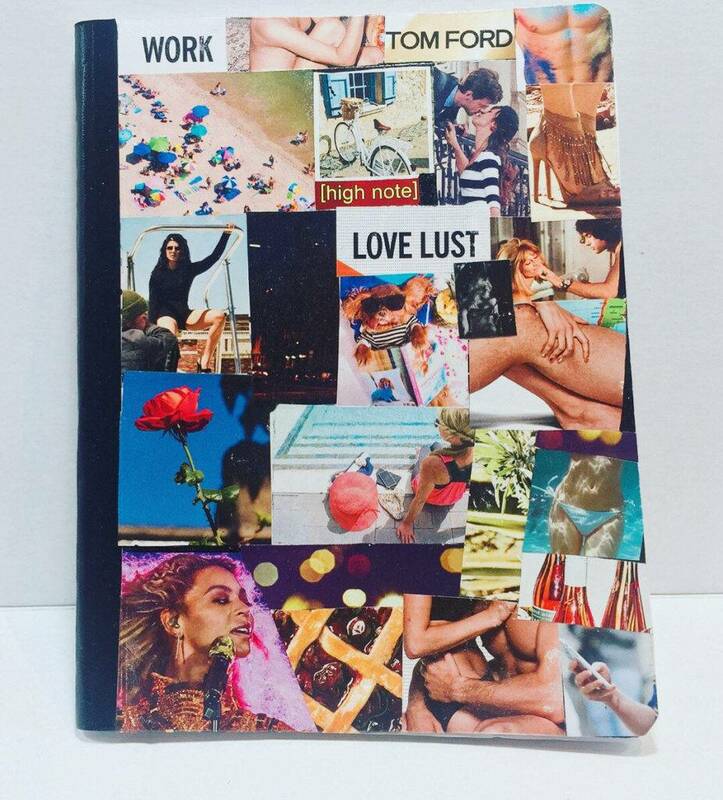 Instead make a cool collage on your notebook using your favourite magazine images for a chic-looking notebook. Alternatively, you can cut those images into a shape such as a circle or triangle then glue them onto the cover side-by-side for a cleaner look. 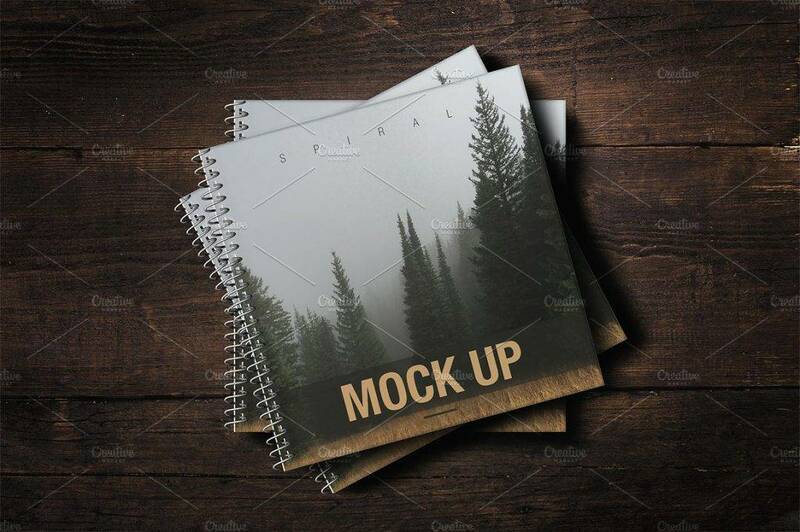 To finish, place a single, bold design that will stand out at the center of the notebook, such as a word or a short phrase, or a particular image of an object if you want to make the cover look more collected and less out of place. And so there you have it, you have a sophisticated notebook that reflects your stylish self. You may also see examples of bi-fold brochure design. Although brown paper bags are for groceries and wrapping things, and it looks dull and bland, actually, using a brown paper bag as a notebook cover actually results to a beautiful, vintage design that will give your notebooks an elegant, antique look. Once you’ve covered your notebooks with the paper bag, you can add different designs on the cover and you can further your show your calligraphy talent by putting script fonts on the spine to differentiate and label each notebook. You can use an oil-based paint Sharpie pen for the designs. You may also like event brochure designs & examples. Acrylic paint are usually by painters to paint a landscape or a portrait on a canvas. You can replicate this by covering your notebook with this kind of design. Just use a linen cloth as your canvas and paint any design you want. If you’re not into painting, you can also make your own acrylic spray paint. Just fill half of your spray bottle with equal parts water and rubbing alcohol. The more paint you add, the more vibrant your spray color will be. Once you have your solution, just spritz lightly onto a notebook and let dry. Now you have an artful notebook cover. You may also see square brochure designs and examples. These are just some helpful ideas and tips on how to make your notebooks creative and wonderful with your own designs. There are many more you can do with your notebook covers if you think outside the box. If you can, you may even take photos of your designs and post them online. People may be so amazed at your designs they may ask you to make one for them and what’s good is you can make a business out of your own DIY. How cool is that? You may also like tri-fold brochure designs & examples.